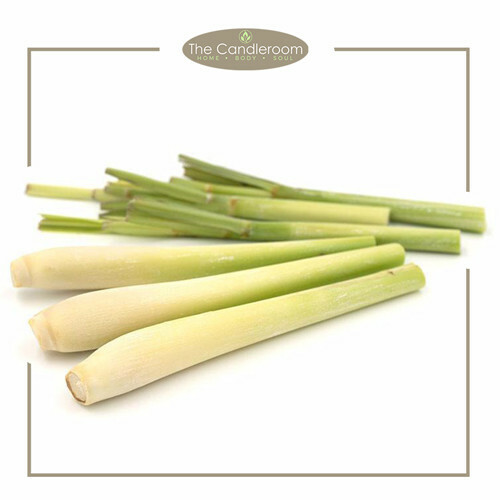 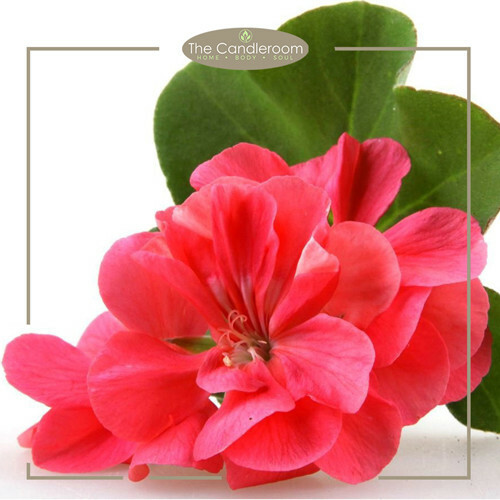 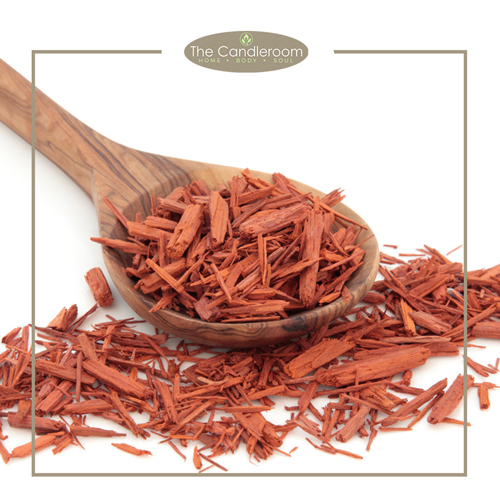 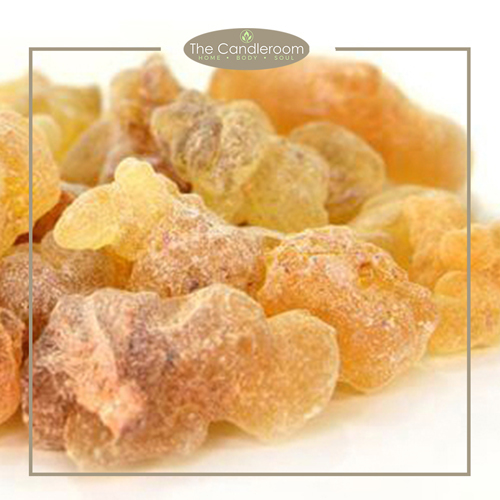 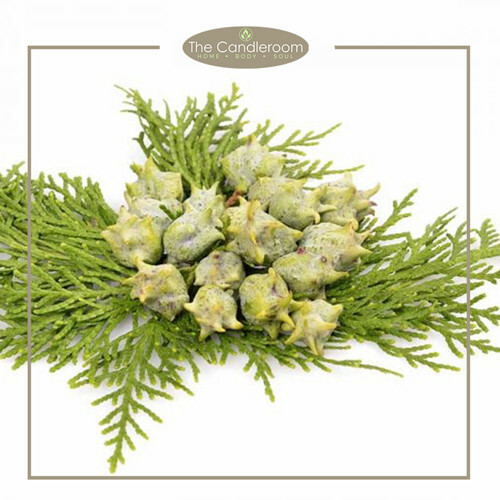 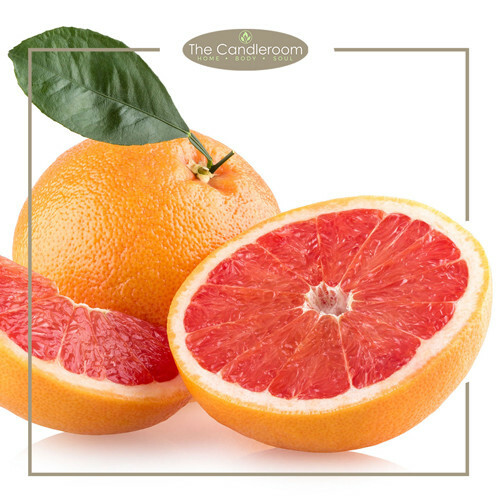 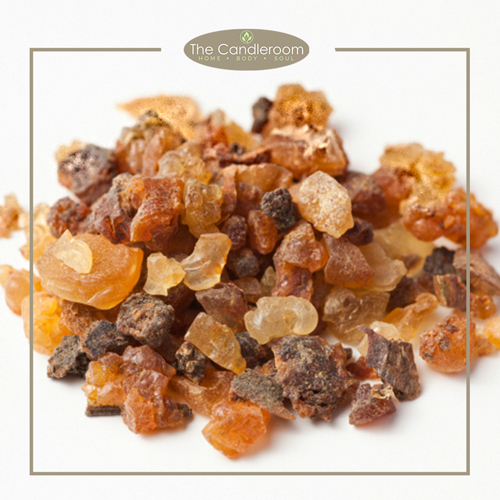 The Manger - Pure Essential Oil Blend by The Candlroom Co.
100% pure, therapeutic grade, natural essential oil blend including Frankincense, Myrrh, and Indian Sandalwood for aromatherapy and topical use. 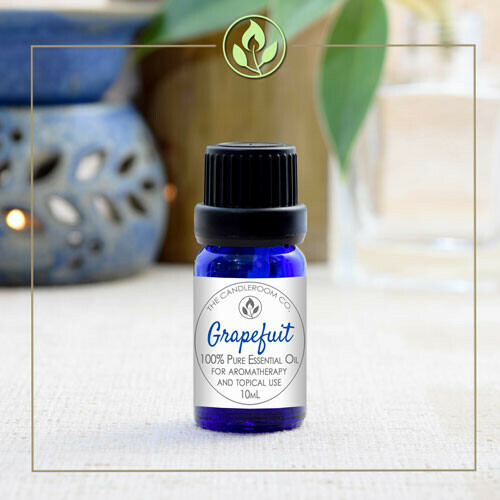 Enjoy the holidays with this warm and sultry blend of pure essential oils! 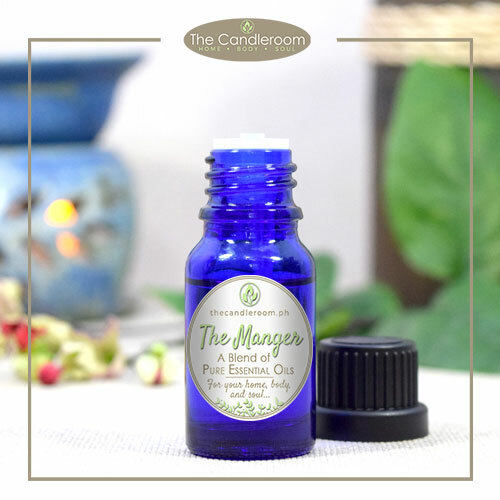 THE MANGER – Pure Essential Oil Blend contains pure and therapeutic essential oils including Frankincense, Myrrh, and Indian Sandalwood. MAHALAGANG PAALALA: ANG THE MANGER ESSENTIAL OIL BLEND AY HINDI GAMOT AT HINDI DAPAT GAMITING PANGGAMOT SA ANUMANG URI NG SAKIT.